In a time of disruption in the security and tech worlds, cybersecurity professionals can't afford to become complacent - even in the face of a skills shortage. It's definitely a job seeker's’ market out there in the cybersecurity employment pool. According to an about-to-be released report from ISSA and ESG, 74% of organizations today have been impacted by the cybersecurity skills shortage. 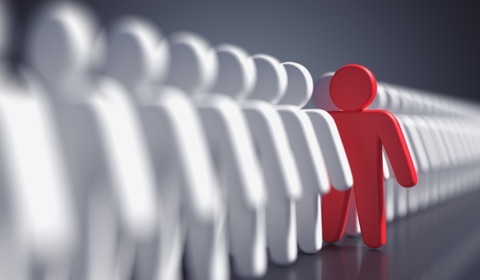 Meantime, a report released last month from ISACA says that 60% of organizations need a minimum of three months to fill cybersecurity vacancies because there aren't enough bodies to fill seats. That is why even the most veteran security pro can't afford to become complacent about professional development. Those who want to truly future-proof their careers need to start honing new skills now to keep up with the disruptions as they hit the industry. The following are some of the most important skills that will make security professionals more instrumental to their current employers, more recruitable, and more likely to command higher salaries. This is an elaborate list, let's look and address these areas that companies are looking for from a security standpoint. DevOPs is different in certain regards to AO (Automation and Orchestration), writing scripts to help improve a process is not really DevOPs. AO is a process where specific functions from various realms (network, compute and storage) come together. I think in this case the security teams are looking to use an aspect of infrastructure to be part of their ramp-up process (Citrix, VMware, Hyper-V). But this is part of another group within the organization and not necessarily the security team, it is a nice to have. Aren't all aspects of computing now the same as this (compute, network, storage). I think it is important to have an understanding of the data life-cycle process and be able to discern inherent hidden message inside data streams, this provides invaluable information about vulnerabilities and threats but that is what SIEMs (Security Information and Event Management) are used for. Numerous companies are providing this capability and most security experts review this data regularly (basically this is being done). Definition of Data science - "Data science is the study of where information comes from, what it represents and how it can be turned into a valuable resource in creating business and IT strategies. Mining large amounts of structured and unstructured data to identify patterns can help an organization rein in costs, increase efficiencies, recognize new market opportunities and increase the organization's competitive advantage." This is something the CIO/CISO/CTO should use if we are looking at it from an executive standpoint, but in this case I don't think we are. Coding - First of all, it's crucial for application security in a DevSecOps environment that requires optimal collaboration between security and development functions. I agree that organizations are asking more from the security departments to review code and coding practices to help mitigate external/internal attacks but what happened to separation of duties. There is a reason companies have separated tasks because if your DevOPs team and security team become one, then there a gray area where collusion could take place. The security teams need to have DevOPs experience especially when organizations have in-house programming experts but the comment the gentleman made about teaching DevOPs individuals security in a short time is delusional. There are many tools from different vendors that cause security experts to scratch their heads. Each group needs to understand the organization's expectations (mission) but there needs to be a clear demarcation point in place, this ensures the security team will remain autonomous. Privacy Expertise - Almost one in four cybersecurity professionals surveyed by ISSA say they don't believe they've been given the right level of training on data privacy. Wow, that is interesting because that is one of the first topics they teach you will go after your CISSP (8 domains) is Asset Security - "Asset Security focuses on: classification and ownership of information and assets; privacy; retention periods; data security controls; and handling requirements". It seems these individuals were not paying attention in class, lol. Business Acumen - According to the ISACA study, "the most-prized hire in a cybersecurity team is a technically proficient individual who also understands business operations and how cybersecurity fits into the greater needs of the enterprise." Shouldn't the CIO, CTO or CISO have this experience, that should be part of their daily activities? The individual who sits in front the executive staff will need to have this, the engineering security team reviews logs, determines the organization's security posture, implements tools and controls, provides education and elaborates on long-term goals (strategic thinking). I have looked at this list, this seems to be unreasonable because the shortcomings of individuals who work in higher-level positions don't want to understand the intricate aspects of security. An article was written that talked about executives not having a clear strategic path or goal to address security issues. Now it is one of the main focuses as to how the business runs, the executives want to move their business requirements to staff members. 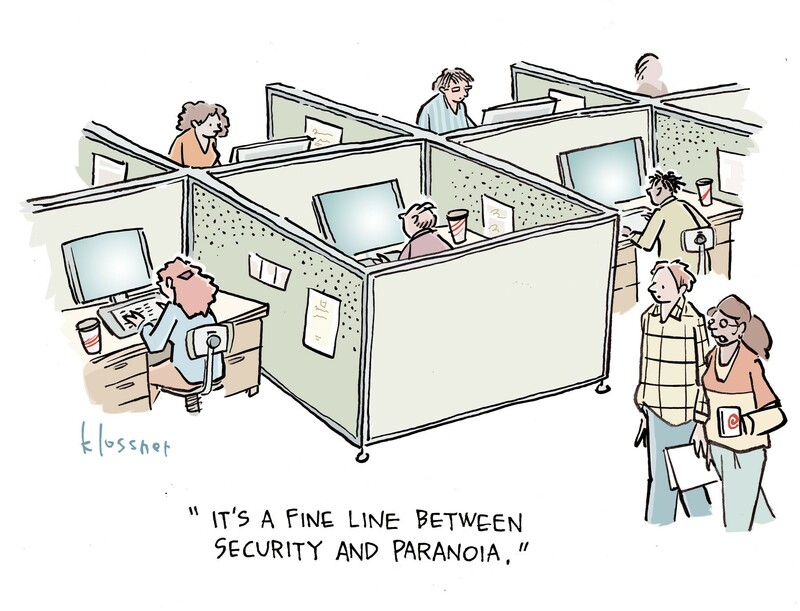 Let's be honest, with all the things organizations are asking from security experts, it sounds like they are trying to blur the lines instead of hiring competent personnel in those specific areas. Because if they want someone who has Data Science, AO, Business Acumen, Cloud Management, Privacy Expertise and coding, then why would they continue to work for that company, they should work for themselves because of their extensive skill-set (having all of that is invaluable). The other thing that is not being addressed by companies is the fact that they don't want to pay for individuals who have years of experience with an assortment of skills. In the article where the gentlemen stated he wanted "coders", but what he did not say was that he wanted to hire those individuals fresh out of school or at a discounted rate (a lot of the coders are coming from overseas and their rates are much lower than the American rate). Companies want individuals who can look beyond code; but when it comes to compensation, the manager is the one who does the hiring and they often back away from bringing in a personnel with those skill-sets because that person would eventually take their job, it is sad, but it is just human nature.